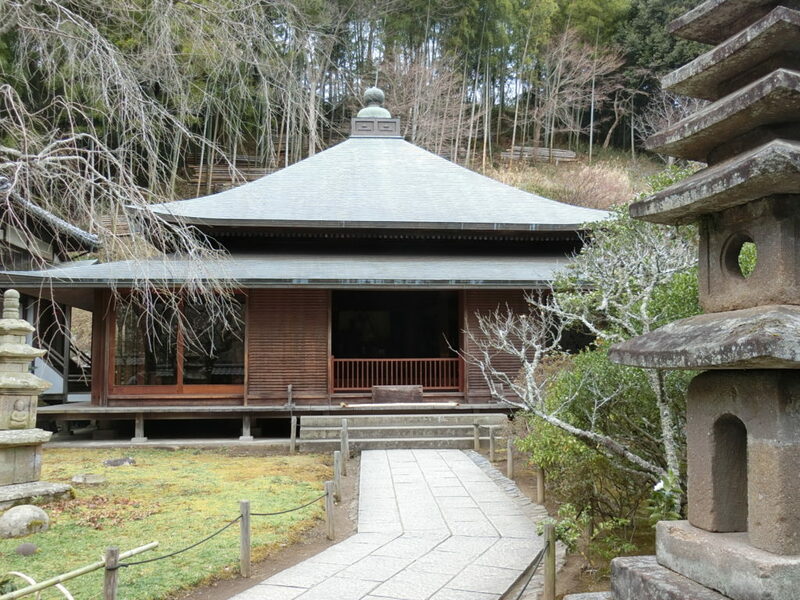 Here you will visit a renowned temple at the foot of forested hills where you can feel the atmosphere of Zen Buddhism. 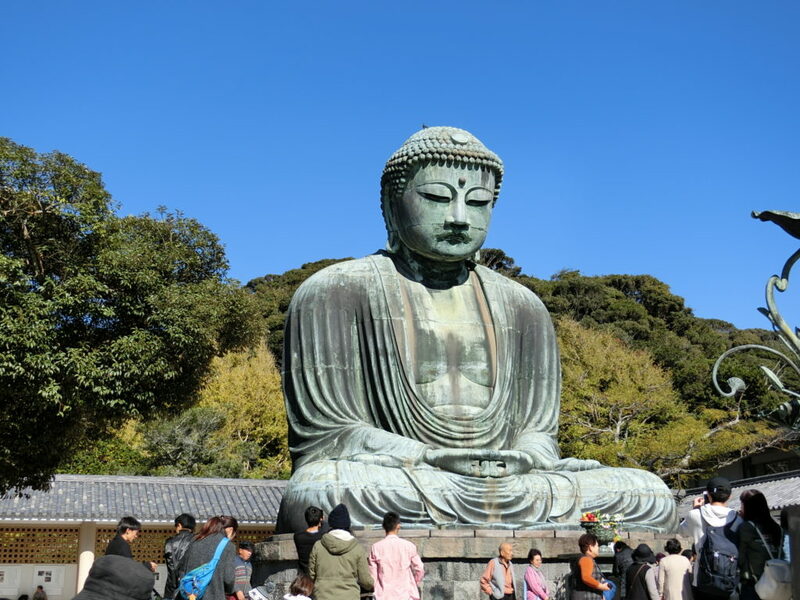 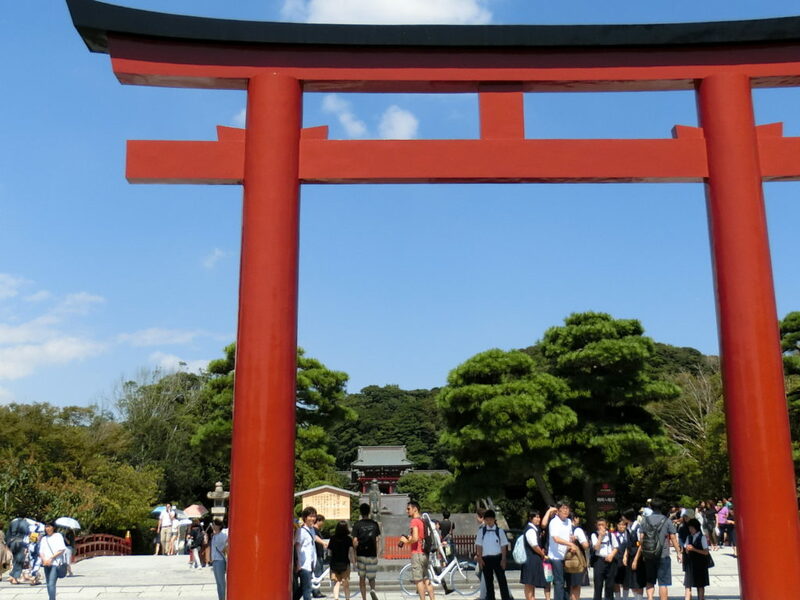 Other spots include a temple known as the “Women’s Temple”, the Great Buddha, and a shrine that is a symbol of Kamakura. 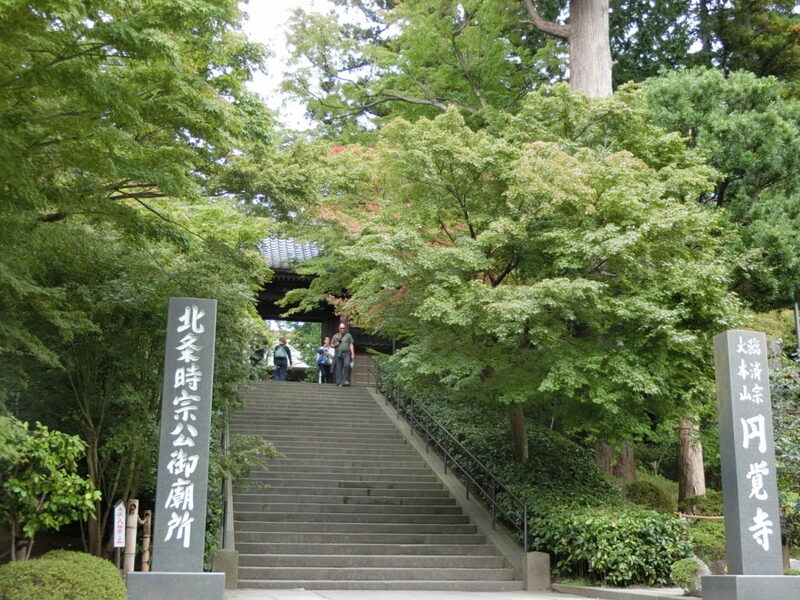 This tour starts from KITA-KAMAKURA Station.